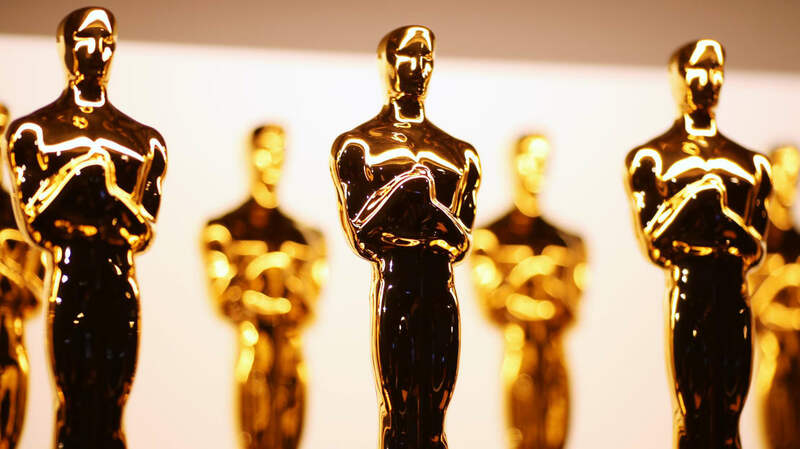 Why Are the Academy Awards Statuettes Called Oscars? Full vs. Queen Mattress: What's the Difference? What's the Difference Between Gophers and Groundhogs? Why Do Bars Sell Pickled Eggs?